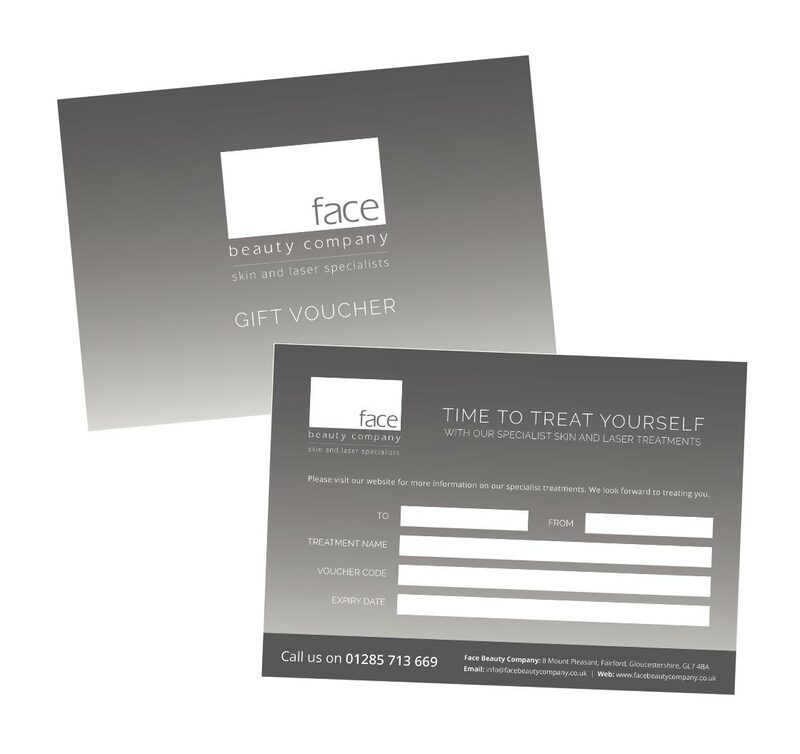 Recipients of a Face Beauty Gift Voucher can expect the very best treatment in a lovely environment. Vouchers are a great idea for birthdays, Valentine’s or Christmas. We can post your voucher directly to the person you are buying it for, beautifully packaged with a treatment menu. Alternatively, we can post it directly to you to give yourself. Gift Vouchers are valid for 6 months from the date of purchase and can either be purchased for a specific treatment or for a monetary value. Contact us to purchase a Gift Voucher.